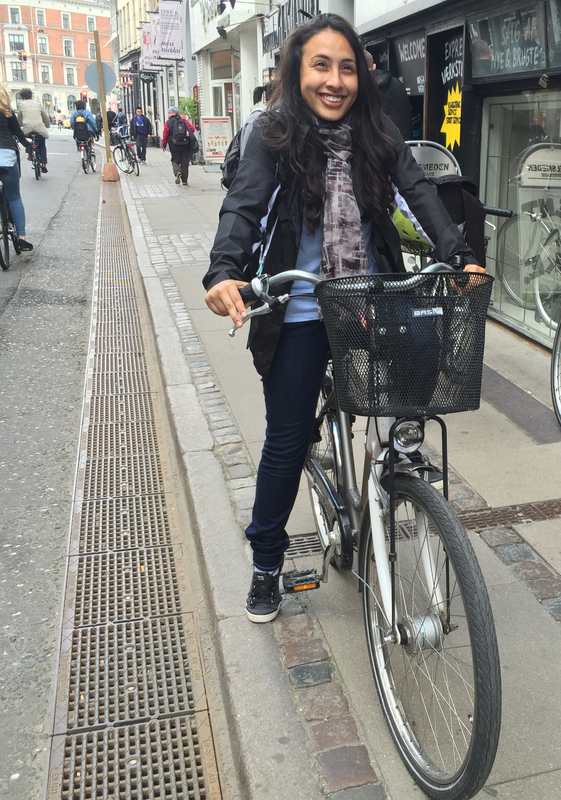 Meet My New Best Friend in Copenhagen: My Bike. My name is Simran Khadka, and I am a sophomore from University of North Carolina at Chapel Hill who is planning on majoring in Public Health. I am taking Health Prioritization and Delivery for Session 1 and Children in Multicultural Context in Session 2. 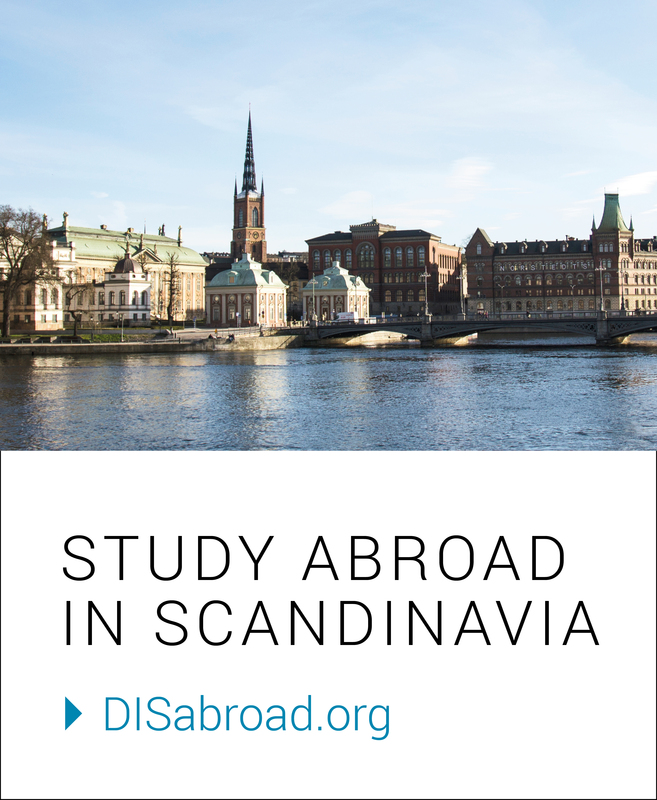 To escape the North Carolina heat and humidity, immerse myself with diverse courses that include various field studies, and live in one of the most underrated cities in Europe, I immediately accepted my admission to the DIS summer program. I am planning on visiting most of the historical monuments, but I hope to embrace the spontaneous discoveries that will allow me to understand this city from the inside out. One of my first impressions of this city was the prominence of cycling. 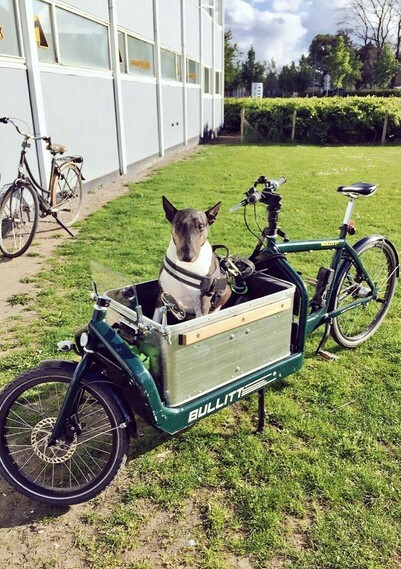 By building bicycle lanes, eliminating gas stations from the city center, and adding parking stands for bicycles near many buildings, the Danes living in Copenhagen are physically active and environmentally friendly. Although I have not biked since 7th grade, I included myself in the biking culture, which provided me a lot of adventure with my friends and through my mishaps. However, getting lost, one of the main mishaps, has already provided me with the spontaneous discoveries that I wished for. For example, I was getting frustrated in my inability to bike to the location of the Little Mermaid since I kept making the wrong turns or heading towards the opposite direction. 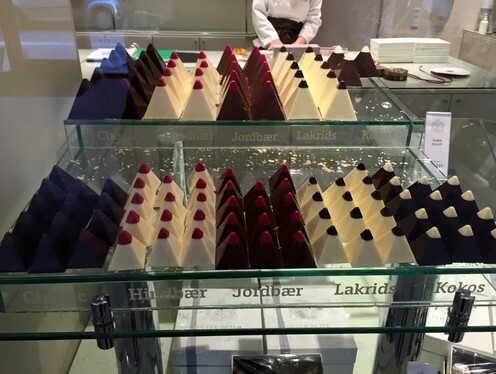 Still, I managed to stop by Peter Beier chocolates, a Danish chocolate maker, and tried my first European chocolate. This is only one of the few rewarding experiences that I have received by being open minded towards the obstacle of being lost, but I truly hope to getting lost again because it has led me to find the most memorable sights that you cannot find on websites and guidebooks. Previous Denmark: It’s been a long time coming, but I’m finally here.